ATLANTA, GA (June 30, 2016) – DentalPost, the dental industry’s premier job board and community, announced today its selection as the official job board provider of the California Dental Hygienists’ Association (CDHA). The partnership will help association members find a job or hire staff via a targeted online job feed. 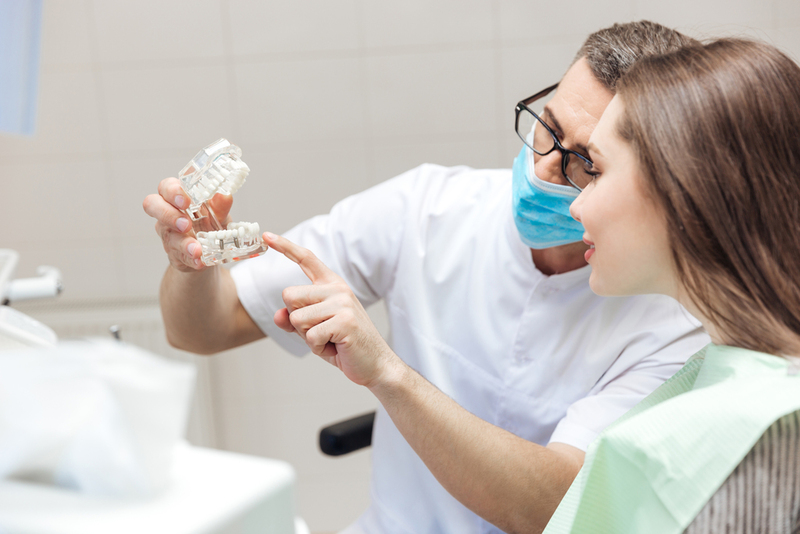 Together, DentalPost and CDHA will help California-based dental professionals connect and use data to make better hiring decisions. As an added benefit, all CDHA members will receive a complimentary 90-day premium dental professional account. Premium accounts include an account badge, top applicant placement in searches, access to anonymous resume profile feedback and a 10 percent discount on resume services. For more information or to create your free account, visit www.dentalpost.net. The California Dental Hygienists’ Association (CDHA) is the authoritative voice of the state’s dental hygiene profession. The organization was established over 30 years ago when two regional associations merged to form a unified professional group. CDHA represents thousands of dental hygienists in the state of California. For more information visit http://cdha.org. Based in Atlanta, DentalPost is the dental industry’s premier online and mobile job board. 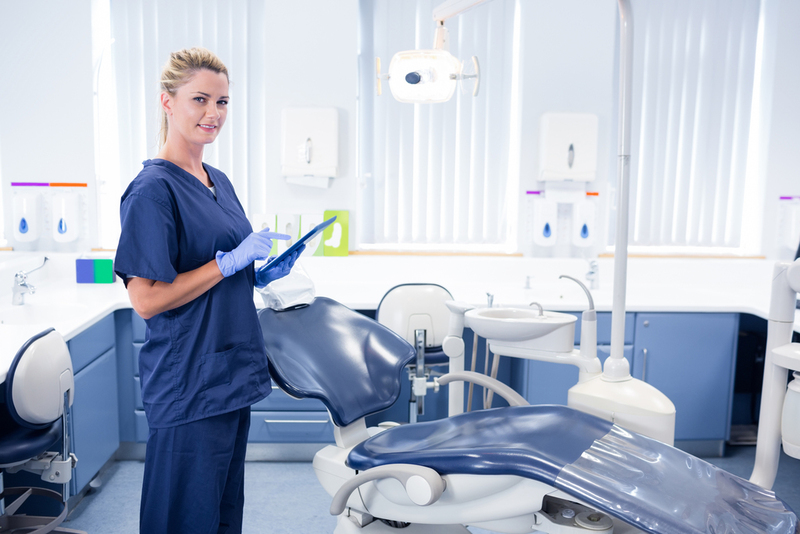 With more than 700,000 job seekers in the U.S. and Canada, DentalPost connects dental professionals with dental offices to help create dental teams that excel. Founded in 2005 by Tonya Lanthier, a Registered Dental Hygienist, DentalPost leads the industry in metric-based career matching including personality tests as well as values, skills and work culture assessments to assist in selecting the best match for each position. For further information on DentalPost visit www.dentalpost.net, download the app on Android and iOS or contact us at 678-805-7820.